Voolsy lets customers order directly through the app which reduces their reliability on waiters to get menu and place orders. Restaurants can focus more on serving and save on manpower cost. Transaction charges on digital payments are a liability to the restaurants as it dosen't give any returns. 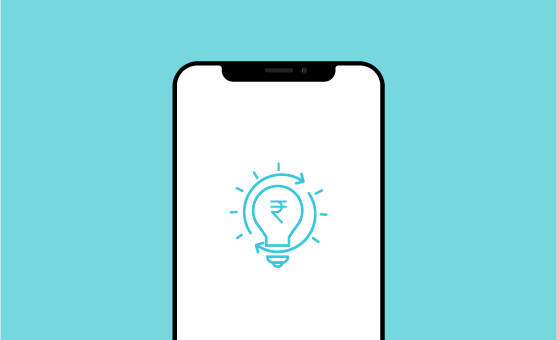 Voolsy helps restaurants to convert transaction charges into a fruitful investment by letting them give several offers/discounts through the app leading to repeat customers and more profits. Voolsy provides detailed customer analytics which helps restaurants know their customer preferences, choices and ordering habits. This understanding helps restaurants create offers that attract repeat orders and increased order value. Customer feedback through Voolsy helps restaurants understand customer expectations to improve on their services. Enhance your service while giving more comfort to your customers. They don't depend on the waiters for ordering or payment. Give your customers high quality service. With the help of in-depth analytics of Voolsy, you can organize your man power at the restaurant/café as per the business of the place. With a high table turnaround time, effective manpower utilization and power of in depth analytics, it is obvious that you will get a higher ROI. You can generate category wise sales reports and know the precise quantity of food and drinks required per week or month. This helps you stock what is required on rush hours. We easily gel with your restaurant by a compatible POS system and you don’t have to make major changes to set up Voolsy. Voolsy is easy to install at a low cost. You get the latest technology in an economical cost. Voolsy is all about simplifying your customer service. 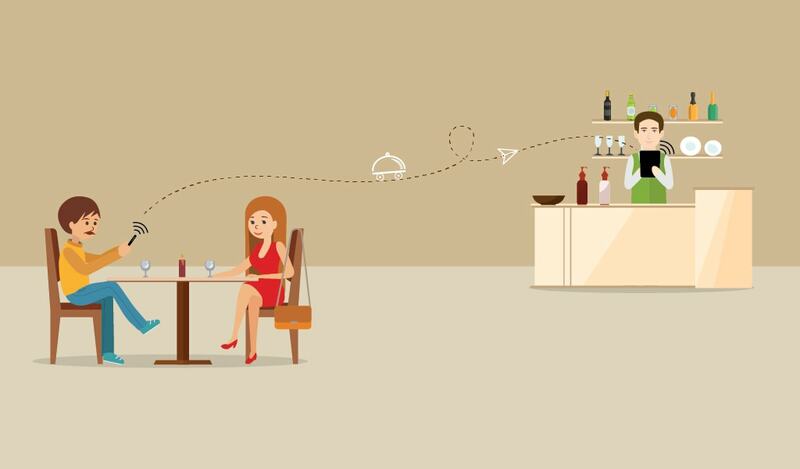 The overall eating-out experience of customer is enhanced through Voolsy and that lead them talk or visit your restaurant again! Whatever F&B business you are into, Voolsy has universal restaurant system that serves all kind of food business requirements. We want every restaurant owners to run the business hassle-free. So our support team is available when you need them the most. From account setup to marketing support, we simplify your business needs! Voolsy gives you control over your business. Keep a track of your restaurant sales reports, stock availability etc seating anywhere. So, planning holiday is quite easy now! We are a network of 1500+ restaurants with popular food chains. Bring yourself in the list with famous brands. 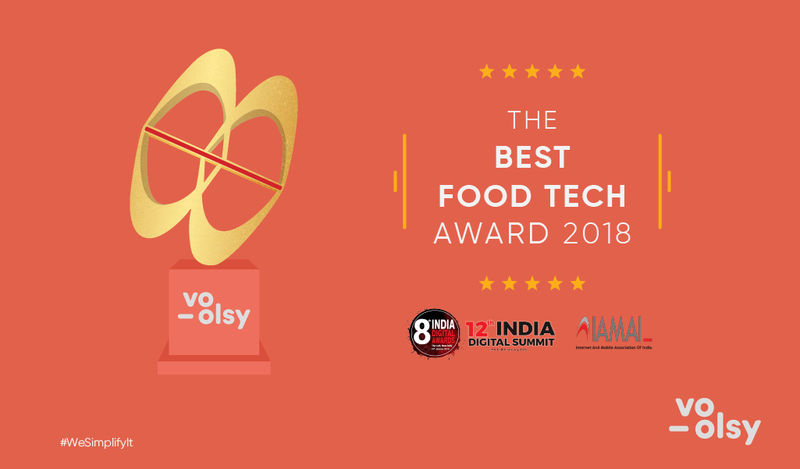 We've just won 8IDA Best Food Tech Award – 2018 held by Internet & Mobile Association of India (IAMAI) at The Lalit, Delhi on January 19. When people visit any restaurant all they want is delicious food, quick service and a quality time to relax with friends and family. 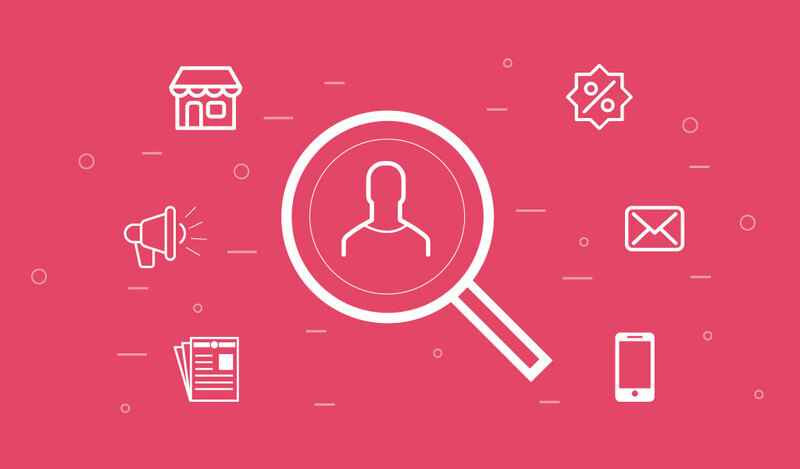 The food industry has a lot of competition and in order to gain success in the field, the most important thing to consider is visibility. We really love the system so much that when we decided to put restaurant system, we directly chose Voolsy! The support that we always receive is very professional. Voolsy does lot of things for all kind of restaurant and café requirements. What I Iike about Voolsy is 'no cost system' with immense features for even small new commers. I have tried many others, but Voolsy suits me very well. The digital ordering, sales report, easy POS integration has made my life so easy. I am completely satisfied with it. I found it very simple to understand even for my team who has never used any software. It controls my restaurant operations very fast and accurate.